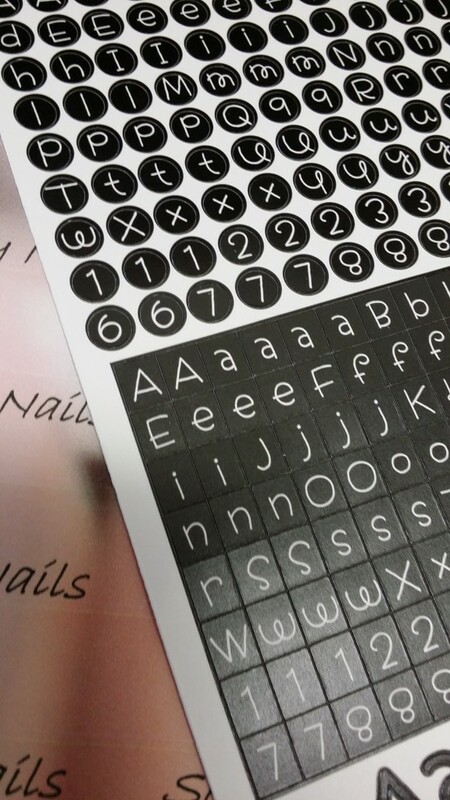 Posted by SeriouslyNails in Nail Art, Nails Mastered: Creativity, Where the inspiration comes from! 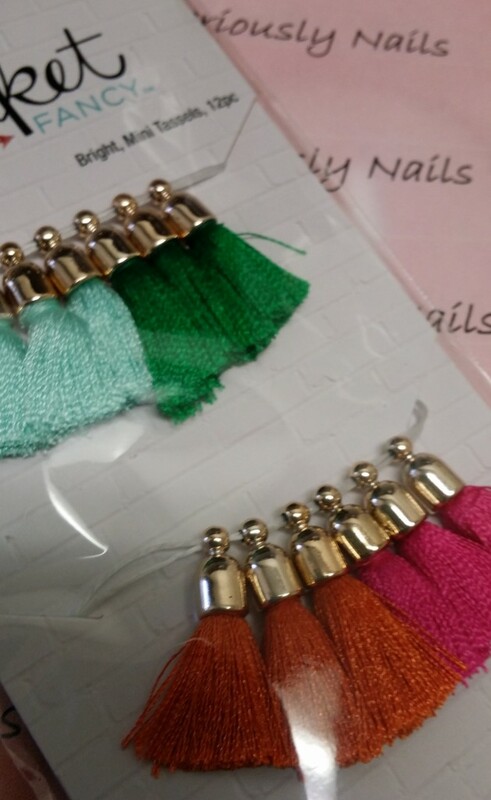 I am part of the Nails Mastered: Creativity program and thoroughly enjoying it. Part of the program was to see what professional session and fashion nail technician Marian Newman has in her kit. She showed us some really great storage ideas and then some of her fun goodies that she takes with her to do shoots. 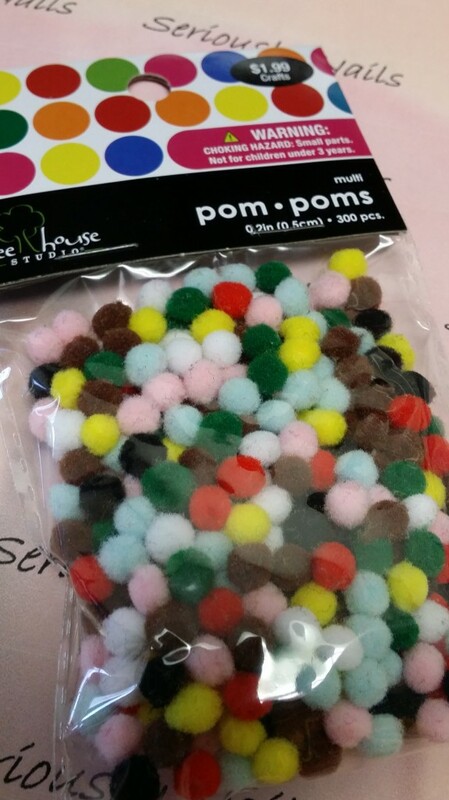 She encouraged us to pick and and keep on hand any thing that might be used for nail art. Because you just never know when it will come in handy. 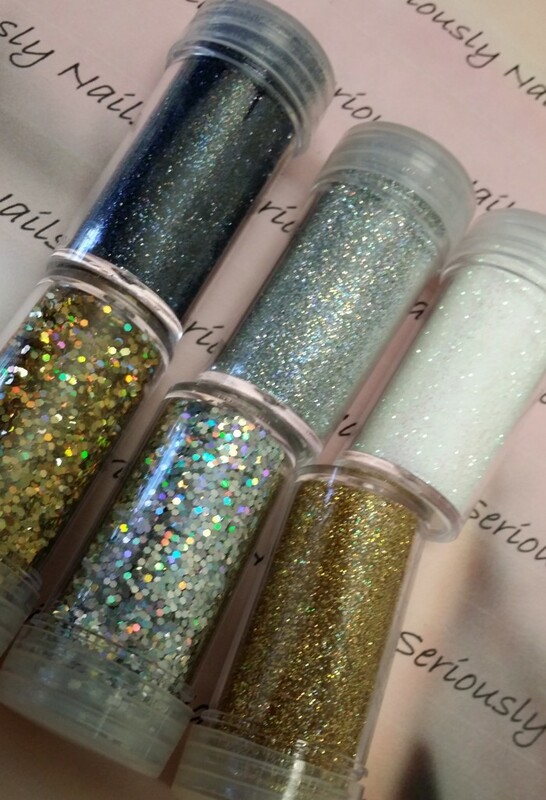 Row upon rows of glitter……eeeeek! I am only taking good advice…..really I am!!! Here is my haul from today. I don’t even know what drew me to each piece but they sure are going to be fun to use. 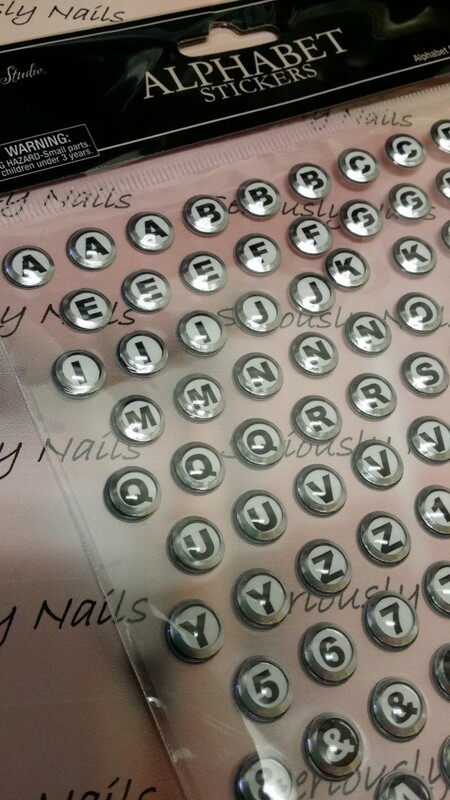 And then I saw these that look like type writer key pads! 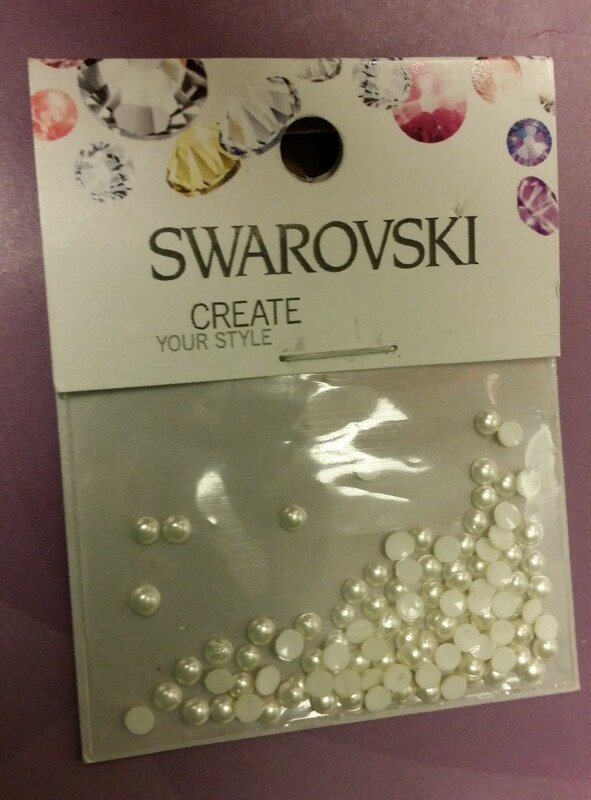 Of course there had to be sparkly things. 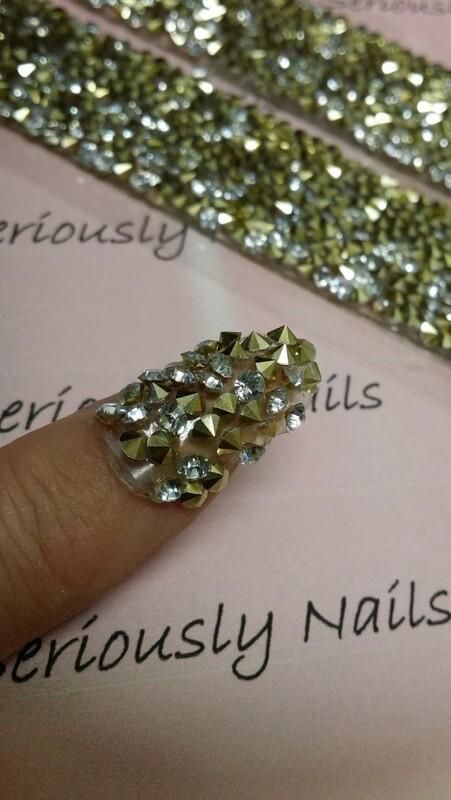 Look at this long strip of tape with studs and crystals. 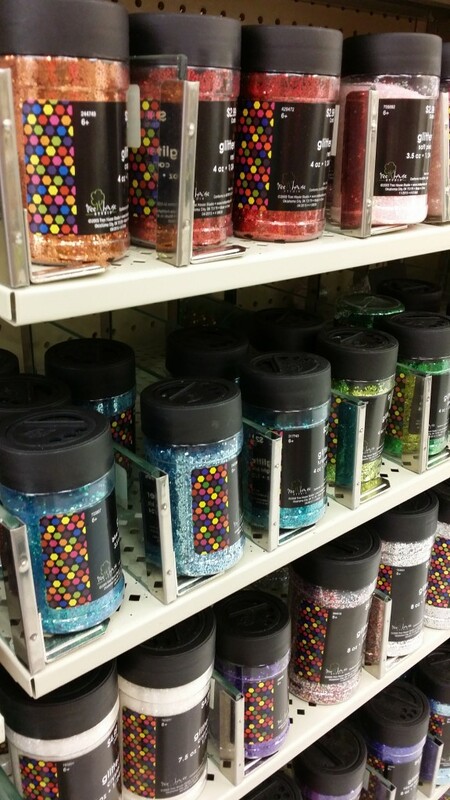 And then some fine glitter in containers. 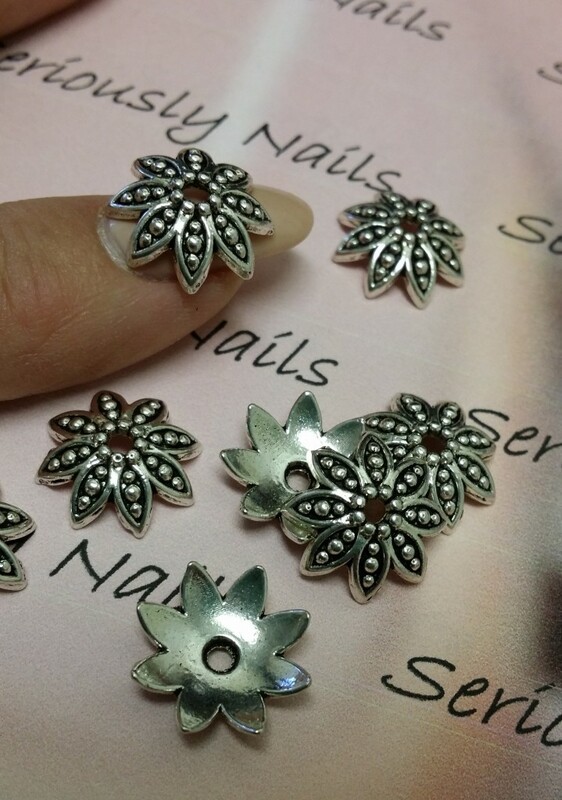 Finally, I liked the looks of these only because the inverted end could fit on a nail. 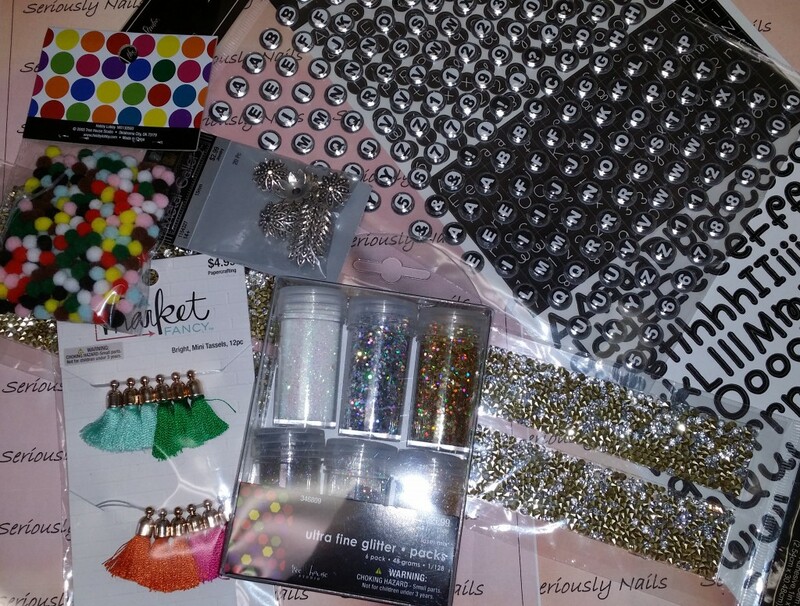 Do you have favorite things to use while doing nail art?